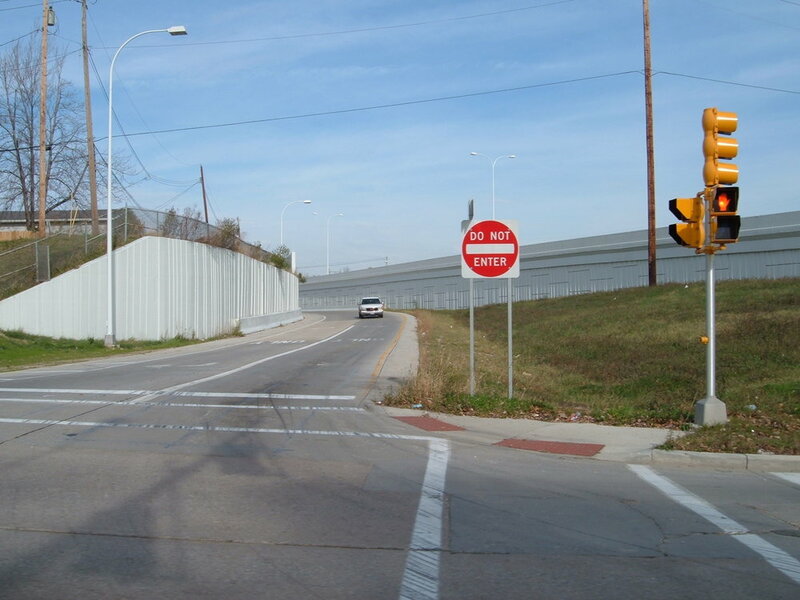 Project provided for construction of the southerly roadway approach to ODOT’s Maumee River Crossing in Toledo and Oregon. The project was especially challenging as it consisted of an elevated alignment through the primarily residential area of Oregon. As prime consultant, DGL completed all project phases, except geotechnical engineering, including surveying and right-of-way plans for multiple acquisitions from ten owners along the project corridor.